Will February 21st just get here already please? 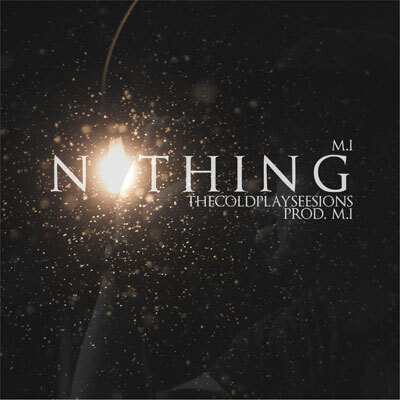 M.i dropped another heat rock off of the Coldplay Sessions that is sure to caress your ear drums in the most pleasant manner. He builds his beautiful beat around serenading strings and perfectly placed drum hits, and the outcome is momentous. M.i is one of those guys that impresses me more and more every time I hear something new from him. Even though he’s cooking up this Coldplay Sessions project by himself, I know he’s been in the lab cooking up some ridiculous material with Tyler Keyes, and I’m dying to hear that stuff as well. Stay tuned, and make sure you keep your eyes peeled because you are going to be hearing a lot more about M.i in the future. You can grab the track download and check the video for “Paradise” (also off of The Coldplay Sessions) after the jump. This entry was posted on Tuesday, February 14, 2012 at 10:53 pm and is filed under Downloads, Media with tags Coldplay Sessions, M.i, NoThing, Tyler Keyes. You can follow any responses to this entry through the RSS 2.0 feed. You can leave a response, or trackback from your own site.